Gobble gobble, happy Thanksgiving everyone! If you’re international, Thanksgiving is a holiday where most students have a week of break to go home and celebrated what we’re grateful for. And buy a lot of things we don’t need on Black Friday. Or this year to buy a lot of things at 6pm and eat dinner really early at 3pm. I’m writing this while I have a break from cooking. And I’m sad to say this is my final BNTgirl review, maybe ever. 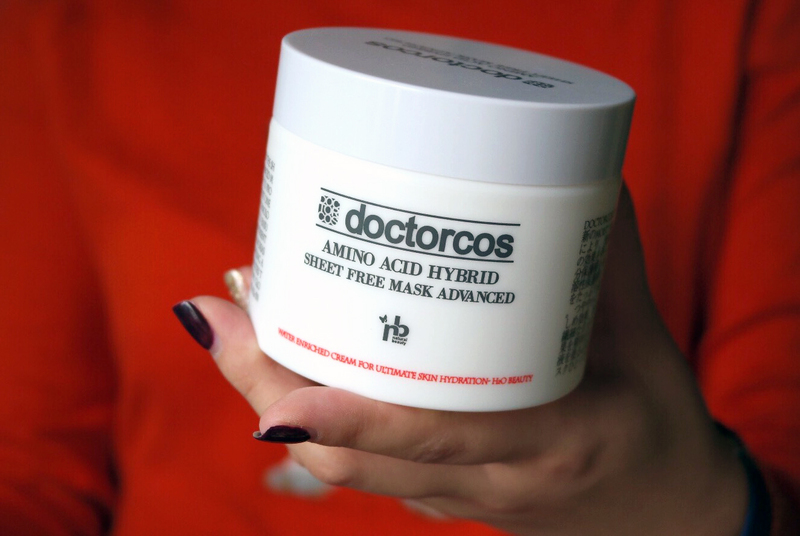 I’m reviewing my favorite from the box, saving the best for last (amiright), Doctorcos Amino Acid Hybrid Sheet Free Mask. Highly sought after and raved about, in Asia and beyond, I was nothing but excited when I got this to try. 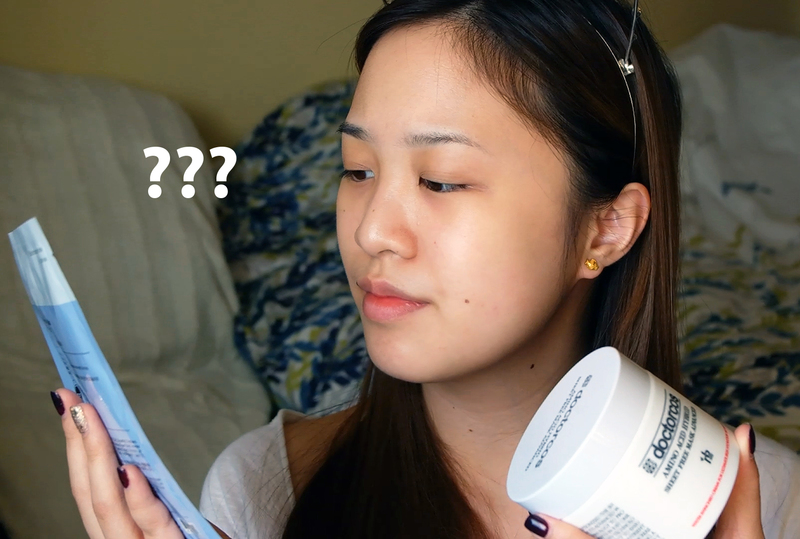 So you’re probably thinking the same thing I was thinking when I read the title of my post, “what the heck is a sheet free mask?” What does that imply anyways, don’t all masks have disposable one time use face masks you put on you face for 30 minutes??? Like seriously, what the heck. Haha. Little did I know I would soon come to the same conclusion every other bblogger had before me. Sheet free masks, this is the future. This is awesome. I used to set aside 30 minutes a week just so I could make sure my face mask would stay in place, I used it as sort of a “me” time. But now I don’t have to set aside 30 minutes of my life, put on a mask and take it off. I can just put it on at night and ta da. Skin is happy, face feels fresh, hydrated, and even rejuvenated. Okay now here are some the of the facts of the mask, now that you know I absolutely adore it, you may also want to know what it does for your face. On a deeper level, if you know what I mean. It’s suppose to help; whiten, moisturize, pore refiner, tighten, wrinkles, nourish and overall skin health. 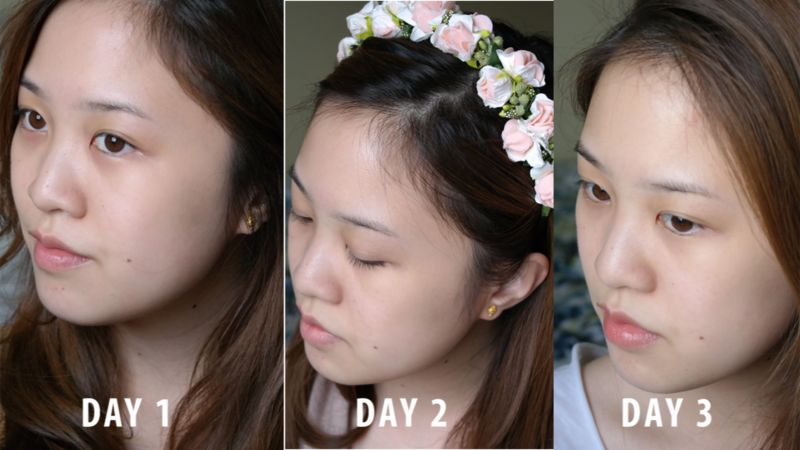 You can use it as a overnight mask (1mm-3mm thick layer), regular face mask (<1mm), or even as a base (light later) for your make up. Now you may think, “1-3mm thick for a overnight mask? How can you even do that.” Simple, you tap it onto your face lightly. Second thoughts afterwards may be, what on earth does amino acid hybrid mean??? Well I had no idea, so I decided to look it up for you guys. Apparently the amino acids help by instantly moisturizing your face, and help promote skin turn over rate. Cool. Third thoughts could be, what does it smell like then, it smells like a luxurious face mask akin to Leader’s face masks which have those nice gel masks. But the scent is lighter and softer on your nose. It’s great. No true floral scent, no irritating overwhelming scents either, it’s truly fantastic. Anyways, now that you get the gist of what this amazing product is and how it works, it’s your turn to give it a try. Maybe tomorrow, maybe sooner, MAYBE TONIGHT! I highly recommend it. Goodbye regular sheet masks, I won’t miss you. I’m giving this a 10/10. Perfection. You can get this here for $19.99, if you’re interested a mask free happy life, come to the dark side. We have less trash and more happiness. Check out the other BNT Girls: Joanne, Kine, Carina, Bella. Orange you happy I didn’t start this off with a terrible joke? 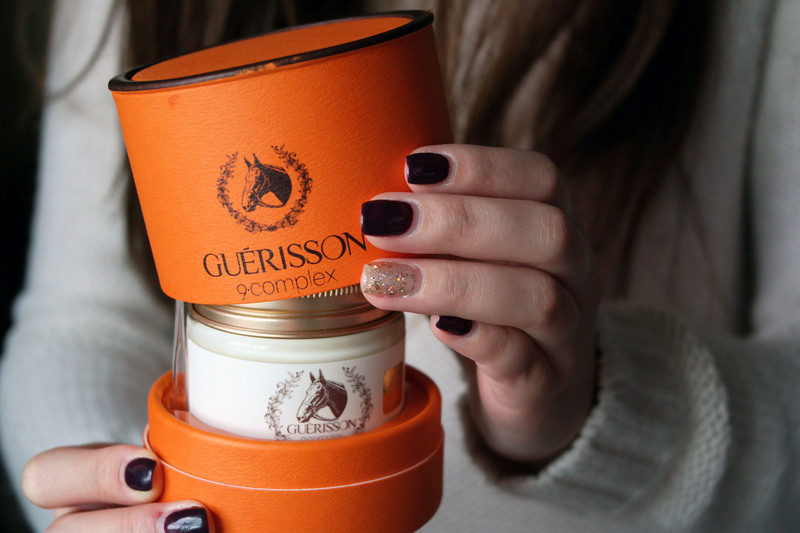 I’m excited to say I’ll be reviewing Guerisson 9-Complex cream, which is packaged so cutely in a orange case, luxury at its finest, and has a citrus based scent. I love it all, first impressions are lasting impression, and the 9-complex cream won my heart visually and with it’s smell. Can you feel my heart skip a beat? I’m always excited to try a good cream. Inside the awesome case had the cream itself and a spatula for sanitary usage of the cream. This is especially helpful when you read online about how using your hands directly transfers bacteria and germs into your creams. So we already know it’s luxurious when they provide a super cute spatula. Like the other face cream I recently reviewed, it’s a oil based cream, so those with normal/combo/dry skintones can use this without worry, oily skinned people beware. But with it’s horse oil, it means uber hydration and a happy hydrated face. The cream, is advertised to help with, wrinkles, whitening, moisture/hydration and the elasticity of the skin. Meaning it’s a versatile skin care product, for wrinkles at least prevention is better than trying to reverse aging. By moisturizing your face and keeping it hydrated your face is basically wrinkle-proofed as a huge cause of wrinkles is because of lack of face hydration. But wait, there’s more, the cream is suppose to last 72 hours (3 whole days!) so you can apply twice a week and you should be solid. Like the other cream before it, I’d suggest only using a dabble of the cream, as a small amount goes a long way. Very long way, all over your face, with no problem. I think this cream is the perfect day or night face cream, as it’s not too oily so you’ll be able to put your make up over it. 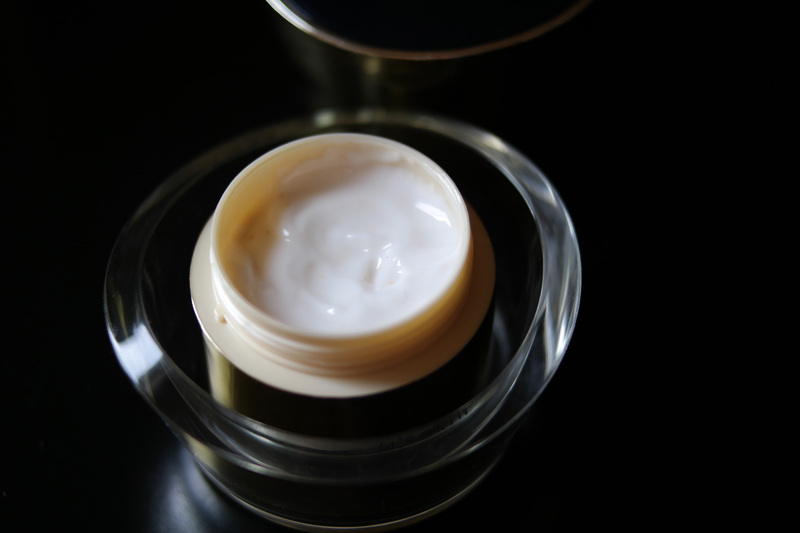 It’s the perfect cream to try out if you looking for a mid-ranged cream. but it’s current on sale on amazon for $20 USD here . Word to the oil based creams. On the packaging it states that’s a day and night cream, however since it’s a oil based cream I think it’ll be more preferred at night. (We don’t need anyone’s foundation/face to melt off in the middle of the day, haha, wicked witch of the west!). Now, I’ve used the phrase “oil-based” twice already, but what does that really mean anyways? It means that the cream is meant for dry to combination/normal skin types. So if you’re already oily I’d suggest you stay aware from this cream. 1. A little goes a long way (a really heavy heavy cream that spreads like no other). Now here’s some more information on the product itself, it’s suppose to help lift your skin, brighten it and whiten it as well. And I did in fact notice I did look more radiant after using the cream! Probably because of the oils in the cream hydrating my face and making my skin happy. 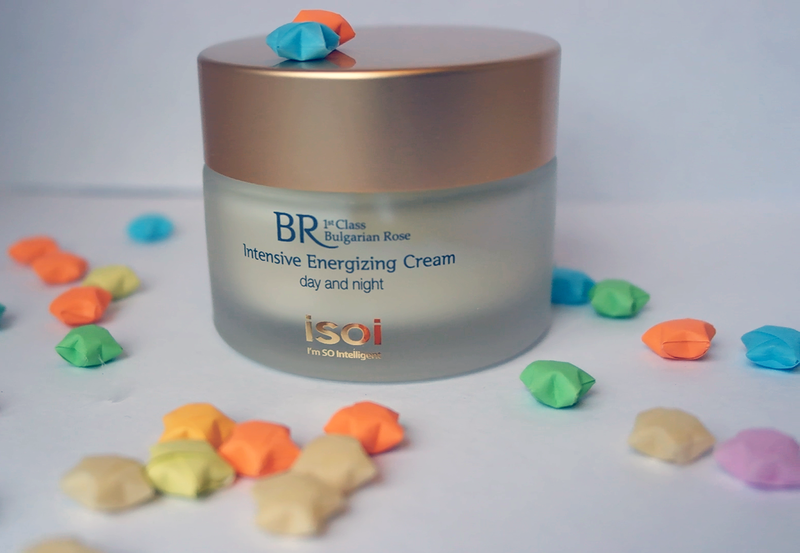 The cream was meant for winter skin, and it was meant to make your face feel happy. It truly is a luxurious product. I’m rating this a 10/10 on the doirs scale of happiness. It what a cream is suppose to do and more. I love it. 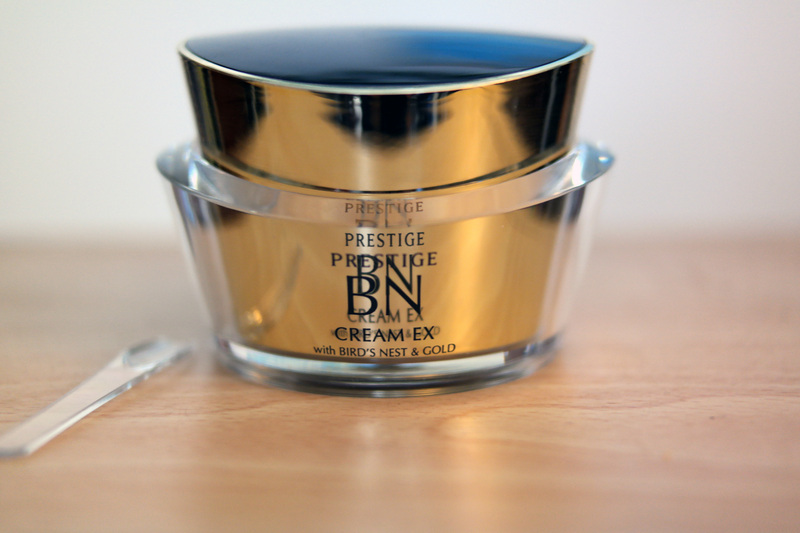 It’s so beautiful…The cream that is, but such perfection has a hefty price. On it’s site the MSRP is $90USD however on amazon it’s $99 here. So if you can believe, splurge a little, if you can’t you can always check out my other face cream reviews. Sorry for the week long break between two reviews, but I finally had time to edit the video footage I had since it has been crazy snowing in my area. School has been excused, and now I’m back to my blog in my spare time. 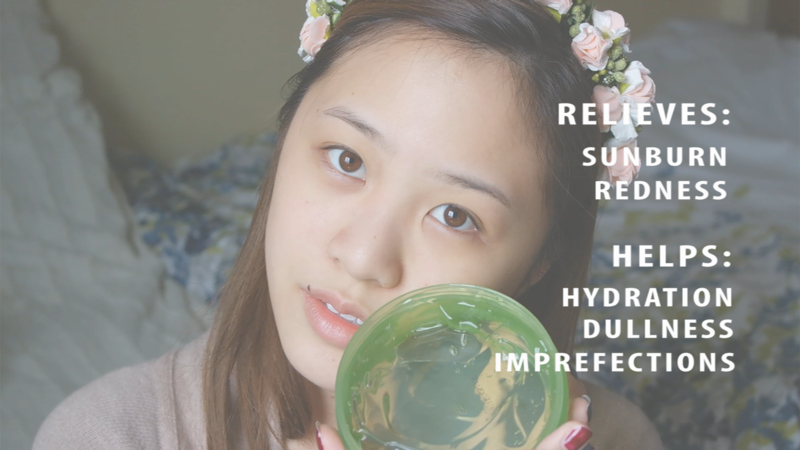 Today I’m be review Amaranth’s Ultra Hydrating Cream, it’s described on it’s packaging sort of like what a face primer would do. It says it’ll help instantly retouch, smooth and revitalize your beauty performance (of the face). Sounds a lot like a primer, no? However I’m Sherlock Doris and I have free time and I decided to find out what it really is. I found it’s a Cosmetic company owned by Samsung, gasp! No, haha I meant what it does to your face, but in all seriousness it is owned by Samsung. 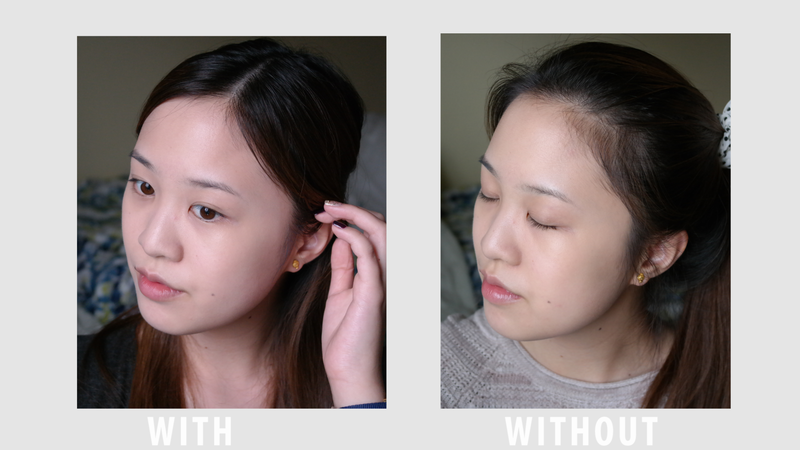 I’ve tested it two ways, before foundation (or bb cream) or together, mixed. 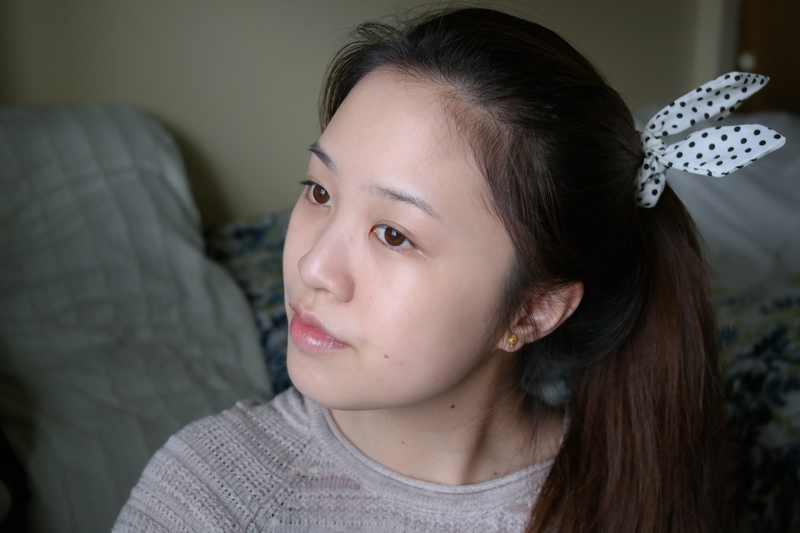 In between I wanted to show how I looked with just regular BB Cream on. 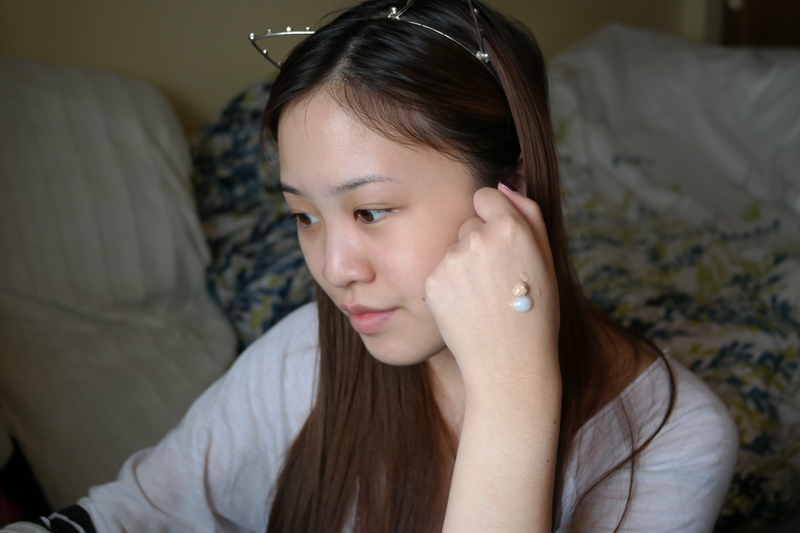 I’ll be using Lancome’s BB cream and also Photogenic Luminesse. To be honest it doesn’t feel like any of the primers I’ve ever used but it feels oddly similar to my starfish creams, the consistency is about the same and it feels like it instantly hydrates my face after application. In fact it’s eerily similar to the Sorabee Starfish cream I previously reviewed here. DUN DUN DUN Sherlock Doris discovered they are managed under the same company! It’s a whole new roller coaster! 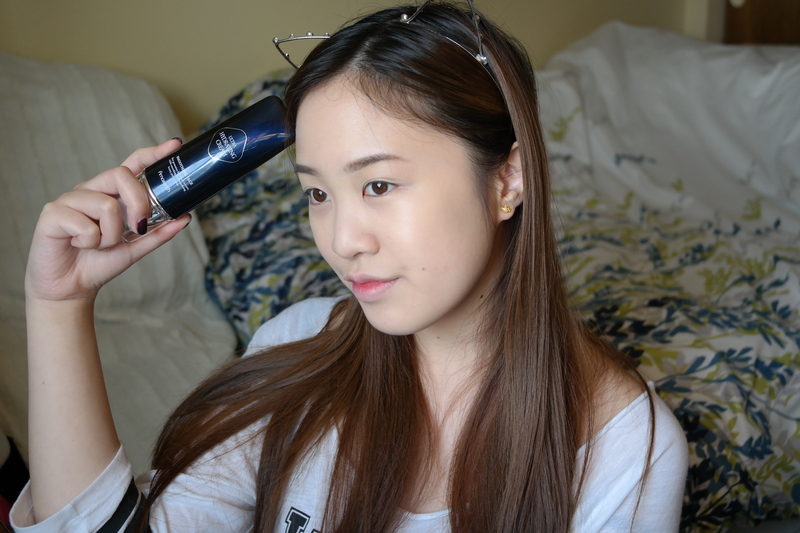 It gives off the similar floral-ish scent but I much more prefer the Ultra Hydrating Cream! Anyways into the more important information. I’ll now show you the differences between the different ways of putting it on. First, using it as a primer, I’ll put it on before foundation. 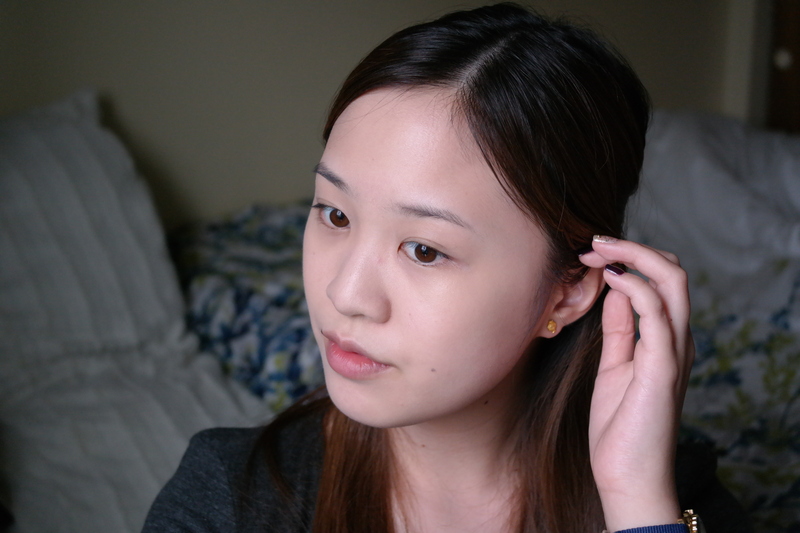 You’ll see it mattefies my face and almost makes me a bit whiter, sort of like Missha’s MM Bloomer. Next is just foundation so you can see how it is regularly. Now to quickly compare the both side by side. As you can see I look much more dewy with just foundation, what you can’t see is that I felt much less hydrated with foundation, I had a few flaky spots on my forehead. So what I really want was a compromise, I wanted dewy skin that was moisturized and that helped my complexion. Tada, I read that you didn’t just need to just use it as a base but as combination. You just mixed a equal parts of each with a brush before application. This gave me my favorite complexion! 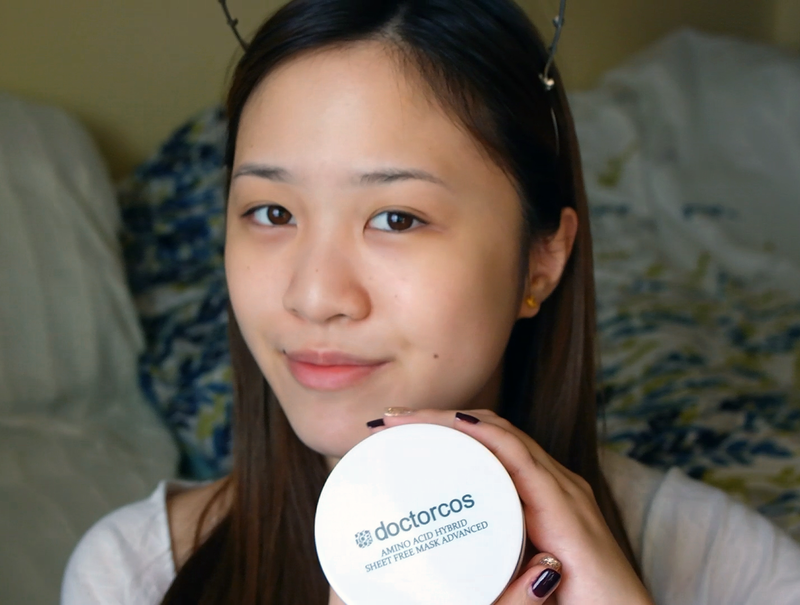 Dewy and happy skin! Now to compare all three. Yep, so that’s how I like it! Mixed together in application! 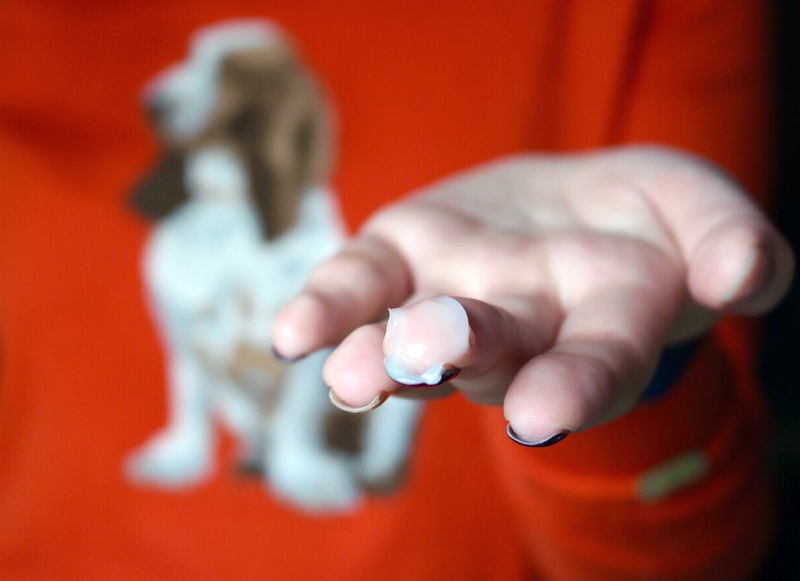 It creates a nice hue for winter perfect skin! 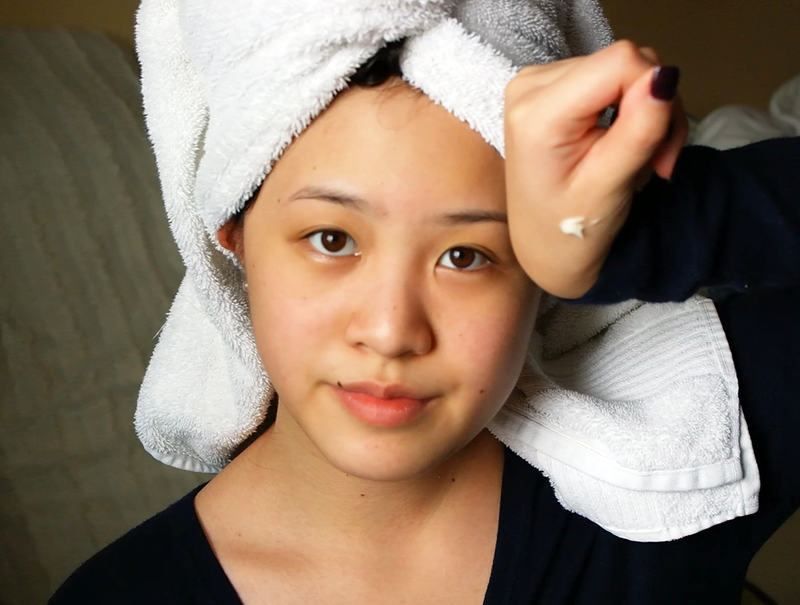 BYE BYE SKIN FLAKES! Unfortunately it’s not currently available online, must be a new product (much excite!) But when it’s available I’ll link it below. I’m giving this a 8.5/10, it’s a fantastic face primer moisturizer and together it does some voodoo magic on my face! 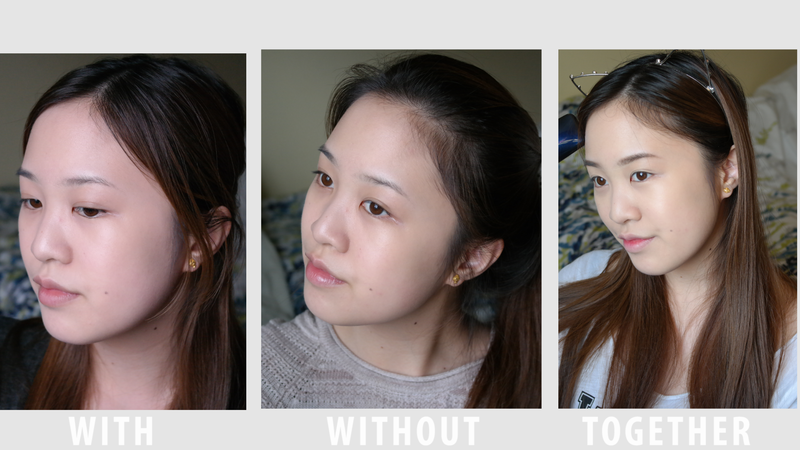 I’m back, and I’m sad to say this might be my last BNTBeauty Box series review, good news though, I’ll actually be pairing these reviews with video reviews. So hopefully everyone will get a better sense, or visual, of the product. 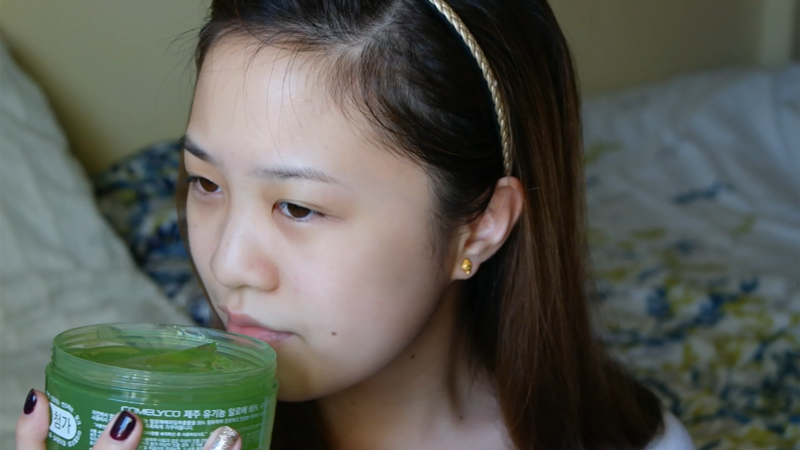 First up is one of my favorite products this time in my BNTBeauty Box, it’s Comelyco’s Jeju Organic Aloe 95% Soothing Gel! Aloe is so in, very haute stuff (haha, get it? It’ll help soothe your burnt skin). First off let’s set the scene, Jeju Island (Hawaii-like but Korean? ), sand between our toes and the nice heat of the sun against our skin. Ouch, too much sun maybe? Aloe to the rescue. As the product states in it’s very informative title, it’s a gel that’s 95% aloe and is from Jeju (organic). Jeju(do) is an Korean island south of the Korean mainland, on the Korean Strait, and is a very popular honeymoon/vacation spot for tourists and nationals alike. The island is suppose to have healing properties, from it’s volcano/volcano mud, and the warmer climate in general. Don’t you just think about Boys over Flowers as well when you think of Aloe x Jeju? Ecofriendly Aloe is the best aloe, anytime anywhere, be it on the beach on a exotic Korean island or at home (representing the North-East of the USA here). But what does aloe do you may ask? Now this maybe silly, but you may also ask what does it smell like??? Aloe. I’m not very helpful here but if you go to a bubble tea shop and if they do serve aloe jelly it smells like this! So it also smells like bubble tea….yum. Less sugar-y of course. 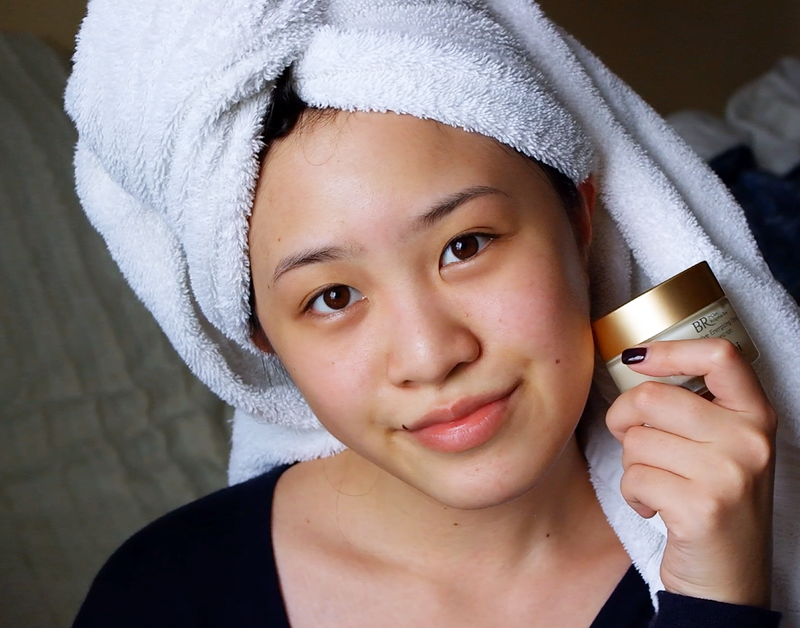 But really, most importantly, what does it do for your skin. For the past week, I’ve been majorly stressed; projects, exams, life, lack of sleep etc, the whole lot. It left my skin in pretty bad shape, Comelyco’s Jeju Organic Aloe 95% came in like a present sent from the skincare gods. 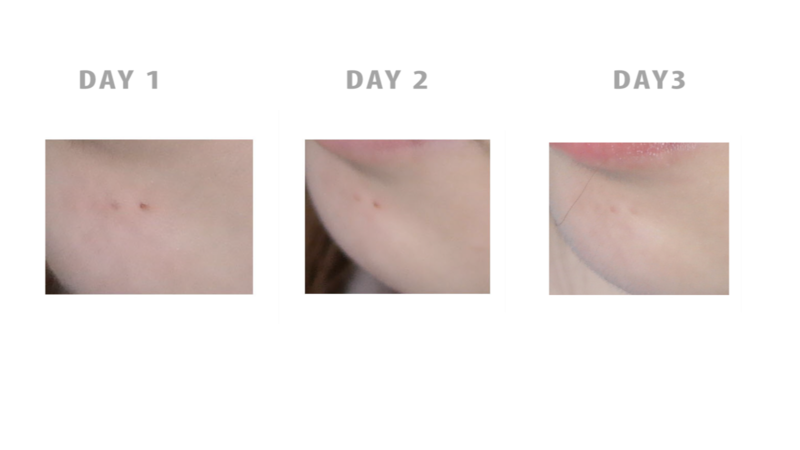 In the next few photos I’ll show you in the course of 3 real days how it transformed my skin complexion (dull ->radiant) and how it helped with my acne/redness greatly. Seriously aloe-rrah! 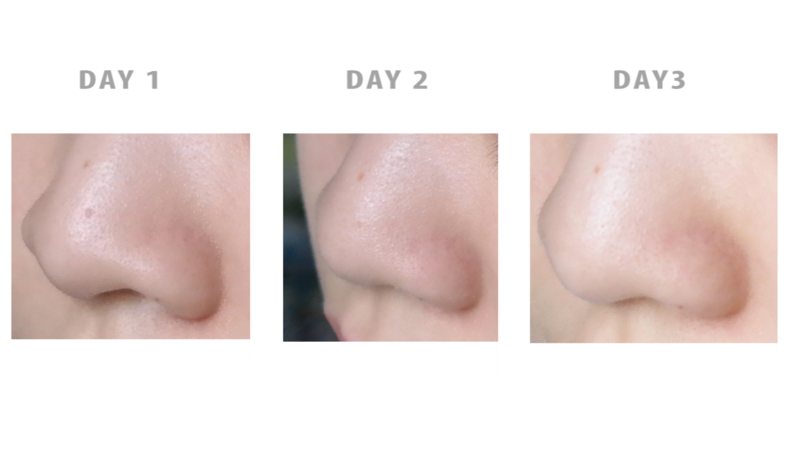 First let’s show my nose, as you can see on the tip there’s a few bumps, small imperfections (mini acne attack) and redness. Bippity boppity boo-aloe! Nose awesomeness. Next major pain/acne attack area is my chin. Transforming my skin, one day at a time, you can see how the acne spots and red spots simply disappear, like they were never there to harass me. BNTbeauty Box savior. Here’s a picture of my overall complexion, see the magic. Bare skin magic. I feel ready to show the world my naked face after aloe-jic happened. This aloe gel has been amazing to my face for the last week or so, and I can’t say anymore great things about it, besides it’s wonderful. You can buy this skin wonder here for only $5.44. Yes. You read that right. $5.44. 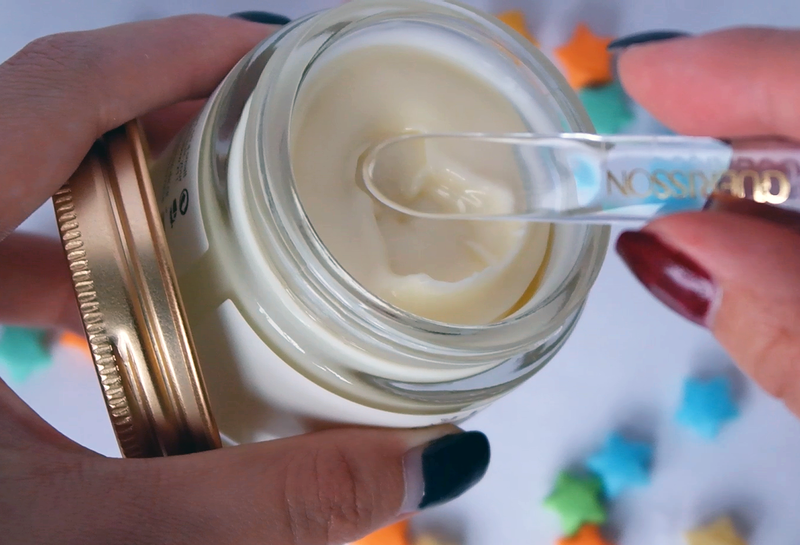 I’m giving this skincare magic in a jar a 10/10. My full blessing. What’s there to lose? It costs as much a Venti latte from Starbucks, go ahead, enjoy.